Everyone interested in the modern trends of the Cloud Computing and the opportunities it presents to the Dental Industry is welcome to attend the workshop. To register go to the GASID website. 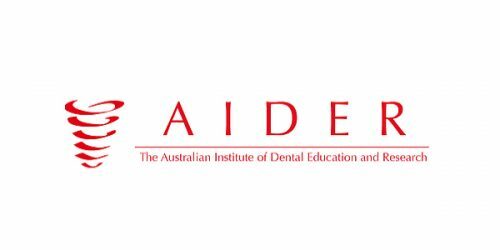 The workshop is designed for dental practitioners and practice managers as well as auxiliary staff members. 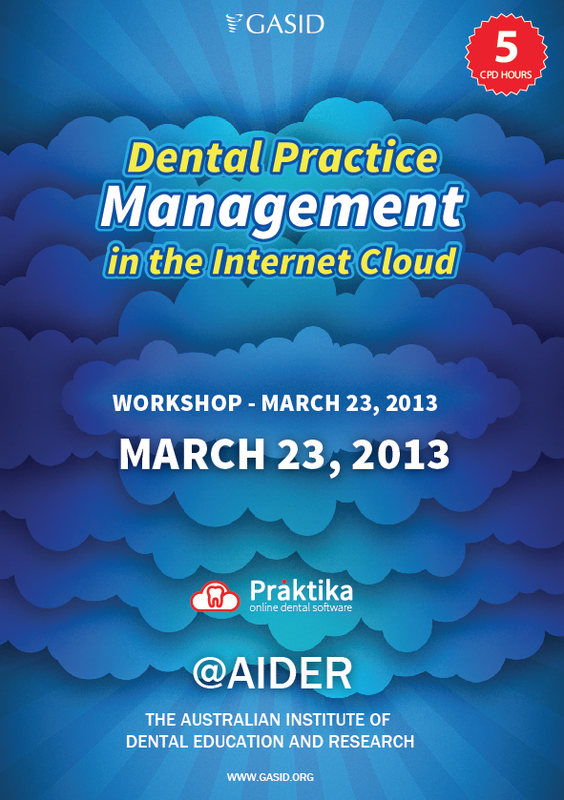 It is aimed to demonstrate the advantages of the Internet cloud technologies in managing dental data.  The workshop provides an excellent learning opportunity as well as a venue to exchange the ideas and experience among a highly professional group of dental practitioners, practice managers and software developers.